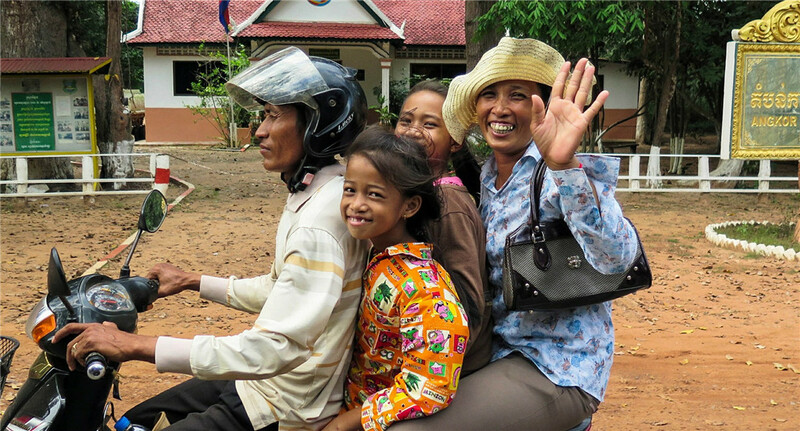 The cheapest means of transportation while on a visit to Cambodia is a car and motorcycle rental. Because of its flexibility, many tourists opt to rent a car or bike to able to visit some of the remote places and the ability to stop whenever they choose. Virtually all the car and motorcycle rental companies in Cambodia do attaché a driver to their service, but you can as well get a self-driver rental service in Phnom Penh. If you want a unique custom travel, see more cambodia tours and inquiry for free! Some of the best roads for dirt biking sports globally are cited on Cambodia (read about the worst roads) most especially in Preah Vihear, Mondulkiri, Ratanakiri provinces, and the Cardamom Mountains. These roads should be accessed with a dirt bike only by experienced off-road bikers. Many specialized dirt-bike touring companies are based in Cambodia. Smaller semi-automatic mopeds should be stick to by amateur bike riders. 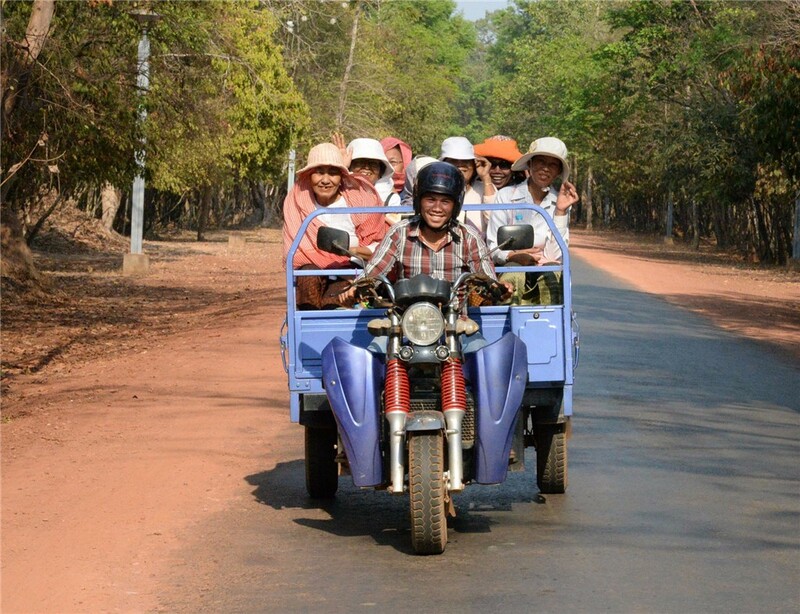 Therefore if you are a novice rider, ensure to drive carefully because medical facilities and ambulance services are less frequent or inadequate beyond Phnom Penh, Siem Reap, and Battambang. Cambodia is not the best place for you to start riding or driving if you have not ridden a motorcycle before, but you can try your luck once you are outside that city. Ensure that you under the supervision of an expert rider if you are jumping at a deep end. The official rule in Cambodia is that you must have a Cambodian driving license if you are to drive in the country but the law is rarely enforced. Some motorbike renters and local travel agents can help you get a Cambodian driving license within seven days with just US$35 or less. Therefore renting motorcycles, doesn't require any license as long as you can drive the bike out of their office. Once you can drive it out of the motorcycle rental office, you can drive it anywhere. It is as simple as ABC. The fact that it is more affordable to rent a car in Cambodia makes motorcycle rental less popular. The ability to drive your own set of wheels gives you maximum flexibility to travel to the farthest part of the country. Notwithstanding, special care must be given to safety and the mechanical condition of the vehicle you are driving and at the same time the reliability of the rental agency and your budget too. You can easily rent a motorcycle from motorbike shops, hotels, travel agencies, and cafes. Meanwhile, if you are the type that does not like self-drive, you can quickly secure the services of a local chauffeur who will also double as your tour guide for a daily charge of between US$6 to US$10. As a means of security that you will return their motorcycles, some rental company will ask you to drop your passport with them until you bring back their bikes. Except if you can enter into a sort of agreement with them showing the type of vehicle you are renting, the cost of the rental, the duration of the rental and any other information. 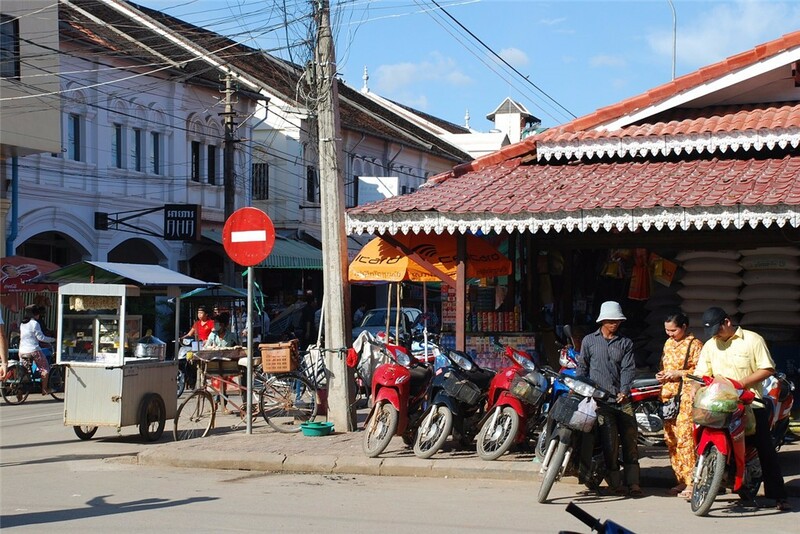 Whether you are a Cambodia resident or a visitor, it is straightforward to lure yourself into some security problem and yet assumedly to think that at the end of every rural road is a safe and friendly Cambodian village. Also, you must be on the lookout for children on the roads. It is very common to find children playing in the middle of a major highway. Not only children, but there is also the menace of livestock on the road and funny enough, if you hit a cow, you will both become pizza. If you are going on a long journey or riding at a very high speed, it will be advisable to wear a high-quality helmet. Ensure to have with you basic repair kits like tire levers and a puncture-repair kit with a pump. Ensure to carry a towing rope in case you break down in the middle of a long journey. Make sure you carry several litres of water in you are traveling to the remote places because you can never tell when you will run out. Do not travel alone. Ensure to move in groups and stay close together. Do not be economical with fuel most especially when traveling in rural areas. Imagine running out of fuel and water in the middle of a lonely country road. It can endanger your health as well as your life too. Avoid drinking alcohol and smoking marijuana while driving. Fix your eyes firmly on the road and be on the lookout for Cambodian potholes that eat people for fun.